Located in Downtown San Jose. 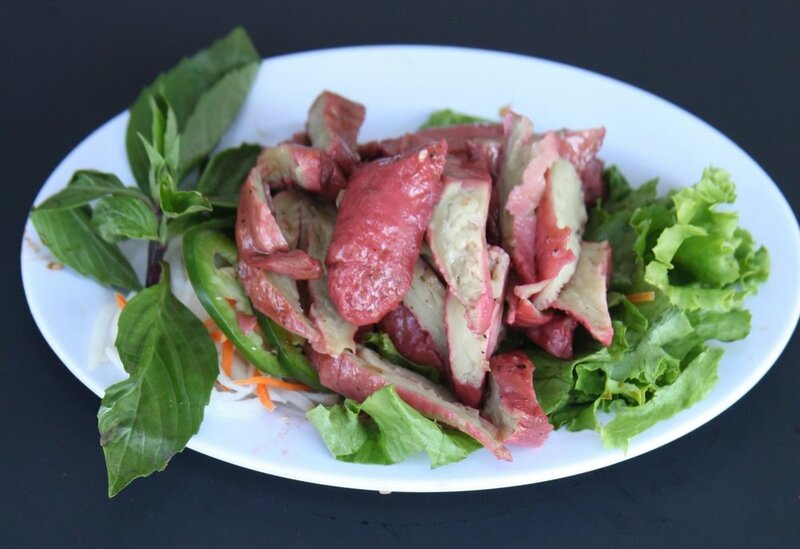 ToFoo Com Chay is a purveyor of Vietnamese Vegetarian Cuisine from the esteemed Chef Ben. Shredded fresh cabbage, bean curd, mints, veggie chicken toasted in traditional dressing and peanuts. 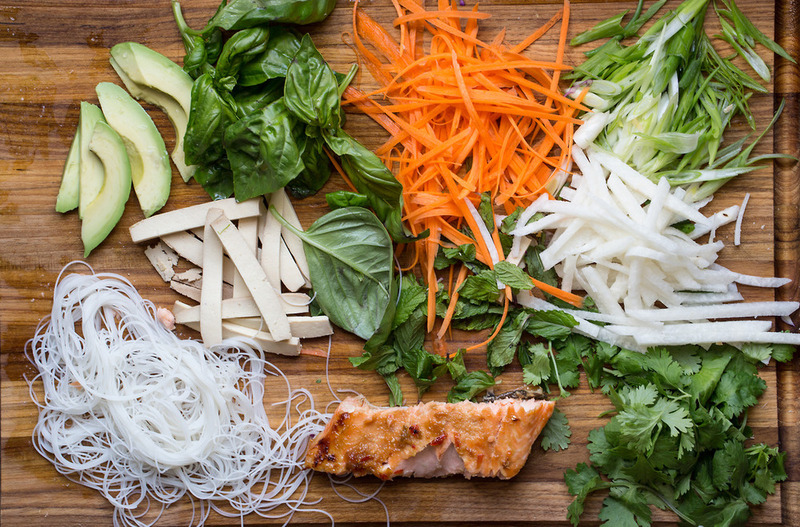 Grilled veggie pork, spring rolls, teriyaki kebob topped on a bed of noodles, mints, lettuces and bean sprouts . Tofu, veggie ham, green peas, carrots fried with rice.